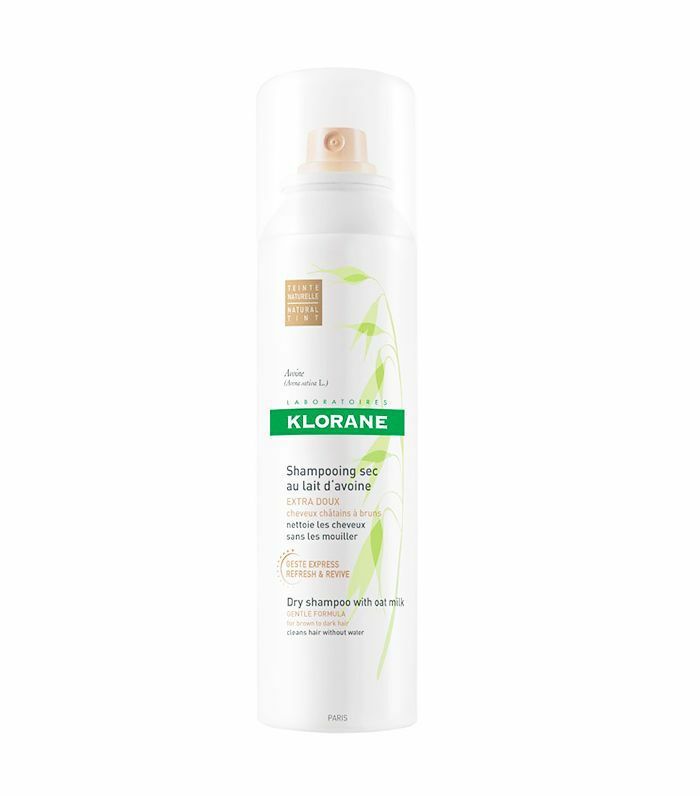 I remember the first time I fell in love with dry shampoo. I was studying abroad in London, and shampooing had fallen low in my list of priorities upon realizing I was in a city filled with dashing British boys, I wanted to explore the city, have the time of my life, keep my GPA acceptable, and have perfect hair—was that too much to ask? It wasn’t—all thanks to the can of dry shampoo I picked up at Boots one fateful day. The product in question? 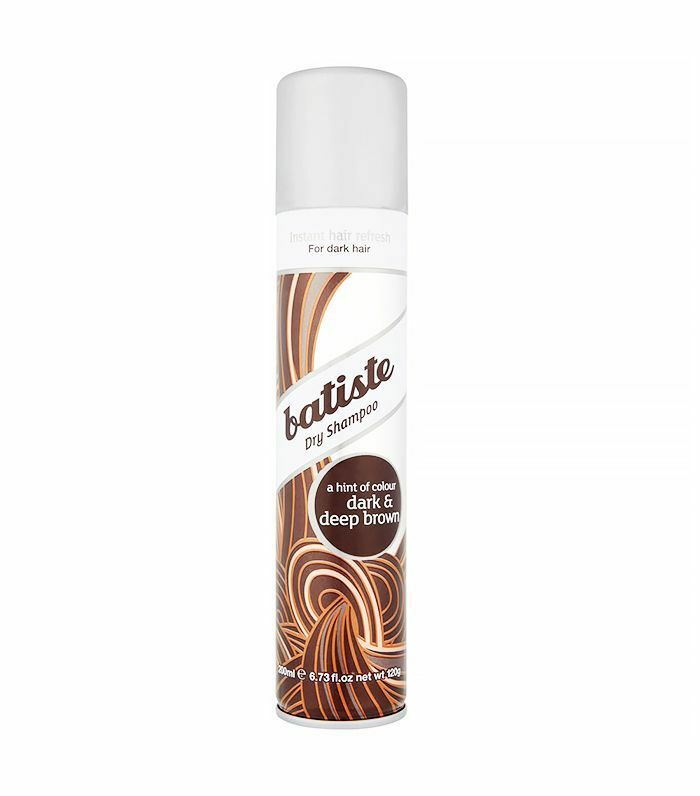 Batiste’s Original Dry Shampoo. One spray, and I was a goner. Suddenly, my mangy second-day (okay fine, third-day) hair transformed from limp to unexplainably, beautifully clean in a matter of seconds. I couldn’t believe it. As someone who was used to spending lots of quality time taming her skin and hair, I was shocked that I seemed to have found a way to cheat the system. 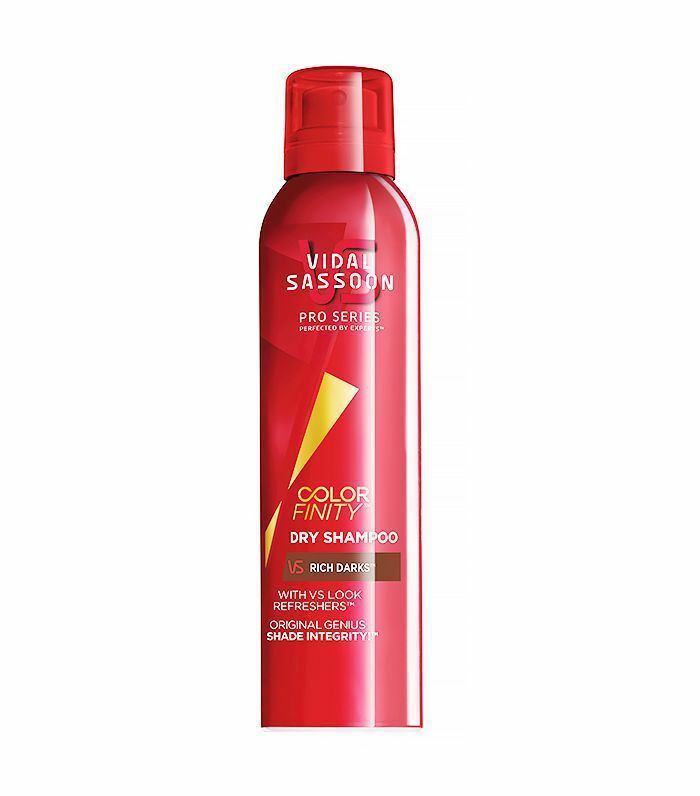 I had tried dry shampoos stateside before, but with lackluster results (my hair usually felt more dirty and clumpy afterwards). So when I stumbled upon this magical little gem (which, at the time, wasn’t even sold in the U.S.), I knew my life was going to change forever. Since then, I’ve had other dry shampoo romances. I’ve dabbled in hair powders, foreign brands, and many a drugstore version. 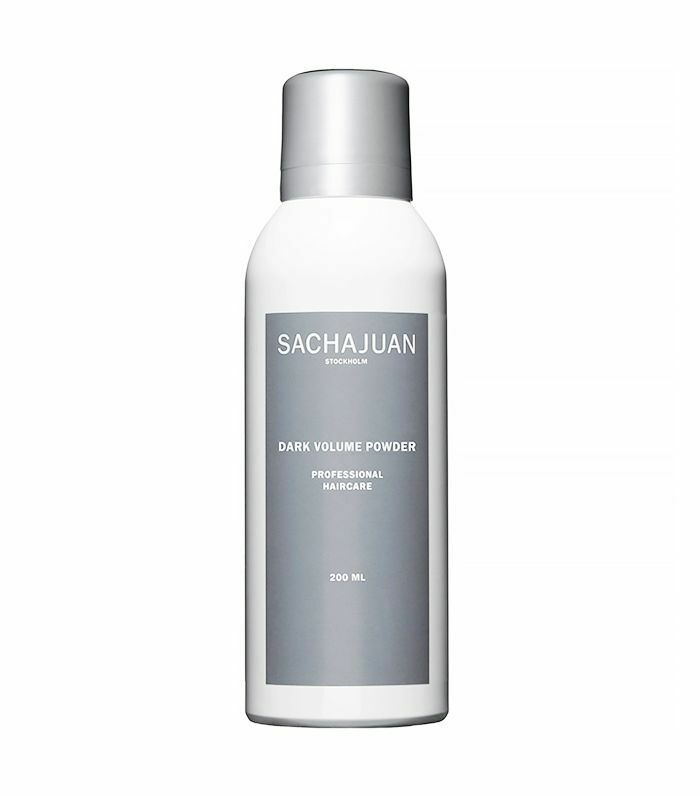 As a brunette, I found that some formulas that my blonde friends raved about would leave dandruff-looking residue behind on my darker strands—not a flattering sight. Thus, I took it upon myself to try the new crop of tinted dry shampoos, which I can only assume were created to appease those like me. After a long and thorough testing period, I’ve selected two winners and two runner-ups. Keep scrolling to see what they are!